Figure 30. Receiver-Transmitter Subassembly (Sheet 7 of 12). Page Title: Figure 30. Receiver-Transmitter Subassembly (Sheet 7 of 12). Figure 30. 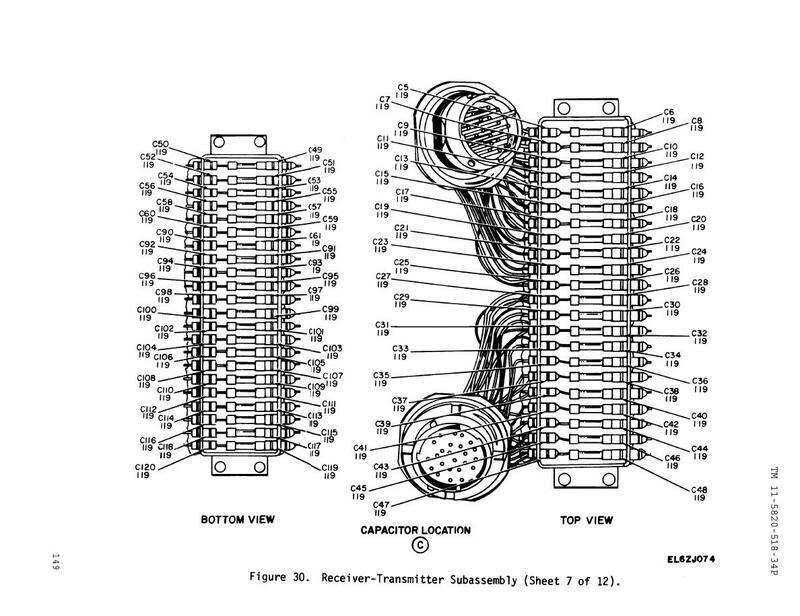 Receiver-Transmitter Subassembly (Sheet 8 of 12).